We are offering barcode scanner, thermal receipt printer, magnetic card reader, data collector and Pos system. 9. Whether the price reasonable9 With factory, we promise to provide reasonable and cost-effective price. 12.Can you list the products of your company9 Epos, touch Pos, receipt printer, cash box and barcode scanner. All samples should be paid before shippment, the samples price is a higher than mass order. When the mass order placed, we can return you the samples cost, or send you more piece products with the shippments. For mass order, we would like to supply some spare parts with shipment for local quickly repair. 2.Q: What&rsquo;s the delivery time9 A: It depends on your order quantity. We will test each of our products before we ship it. Welcome to use it, to protect your payment and delivery time. 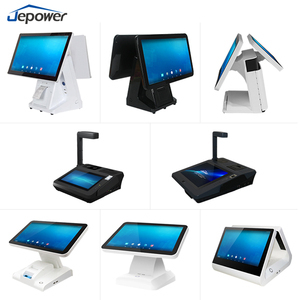 , Ltd, Founded in 2000, manufacture for Card Punch Attendance Machine, Facial & Fingerprint Biometric Attendance System, Supermarket POS Terminal & Cash Register. 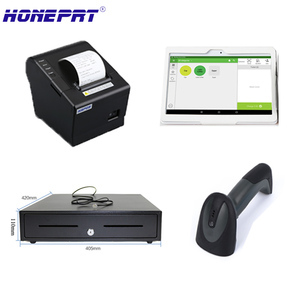 Accessory for POS terminal: Barcode laser scanner, Receipt Thermal Printer, Thermal Barcode Paper, Thermal Receipt Paper, Cash Drawer. 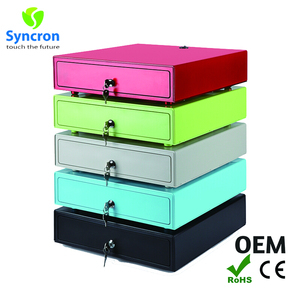 OEM & ODM service acceptable, produce in customer LOGO, Brand, Color, Personal function for attendance system. 3,Cloud Service Convenience: you can access restaurant data anytime, anywhere, whether at home or on business. Data security: the data is synchronized on the cloud server to ensure store data security. A clear understanding of these data can help you to more easily operate restaurants. 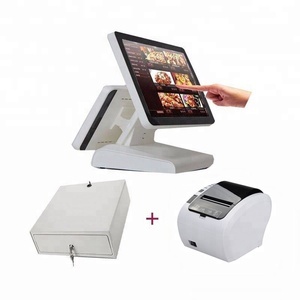 Whether it's for the research and development or for the manufacture, we are committed to providing more convenient and efficient POS solution in order to make our life more convenient. No one machine can be launched on the market without experiencing 72 hours of aging test since we have to make sure every machine coming out with no defect. With a customer-oriented and market-oriented team, we keep our eyes on the changing market and keep developing and updating our products so as to cater to customers' needs. 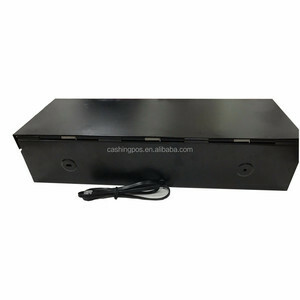 Alibaba.com offers 4,127 pos cash drawer products. About 73% of these are pos systems, 1% are checkout counters, and 1% are money boxes. A wide variety of pos cash drawer options are available to you, such as free samples, paid samples. 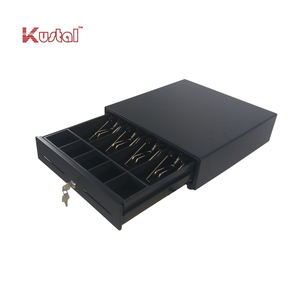 There are 4,140 pos cash drawer suppliers, mainly located in Asia. The top supplying countries are China (Mainland), Taiwan, and Hong Kong, which supply 98%, 1%, and 1% of pos cash drawer respectively. 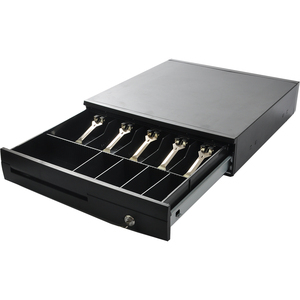 Pos cash drawer products are most popular in North America, Western Europe, and Domestic Market. You can ensure product safety by selecting from certified suppliers, including 736 with ISO9001, 617 with Other, and 270 with ISO14001 certification.